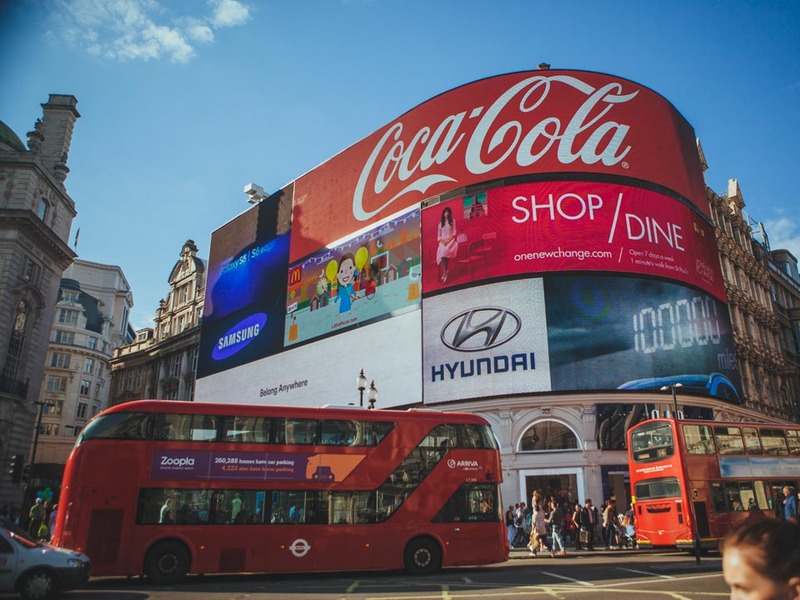 There’s a lot more to London than all the major tourist sights, and you’ll find that many Londoners have never even been to many of the “must sees”. When something’s on your doorstep, it’s easy to leave it for “another day”. But we are spoilt in this city for history, galleries and culture, and if you’re looking for sights, London could keep you busy for weeks. 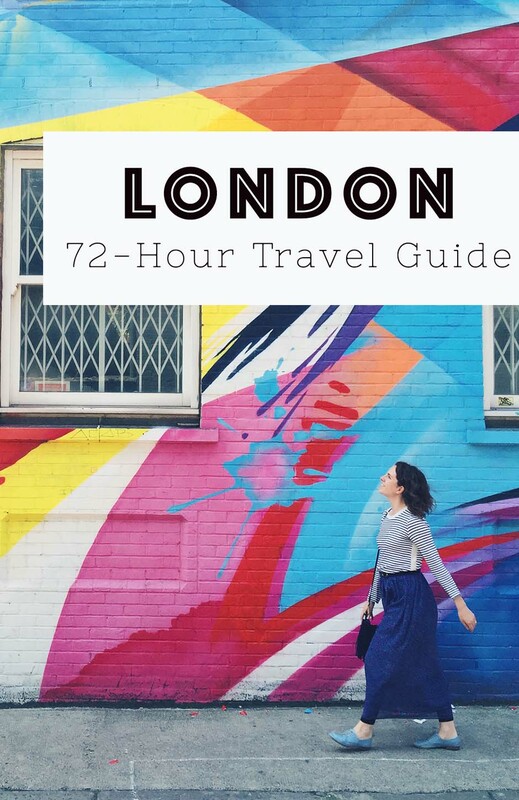 It can be overwhelming for first timers, so I’ve put together a three-day itinerary for London that’s ideal if you’re looking to take in as many of the big sights as possible. 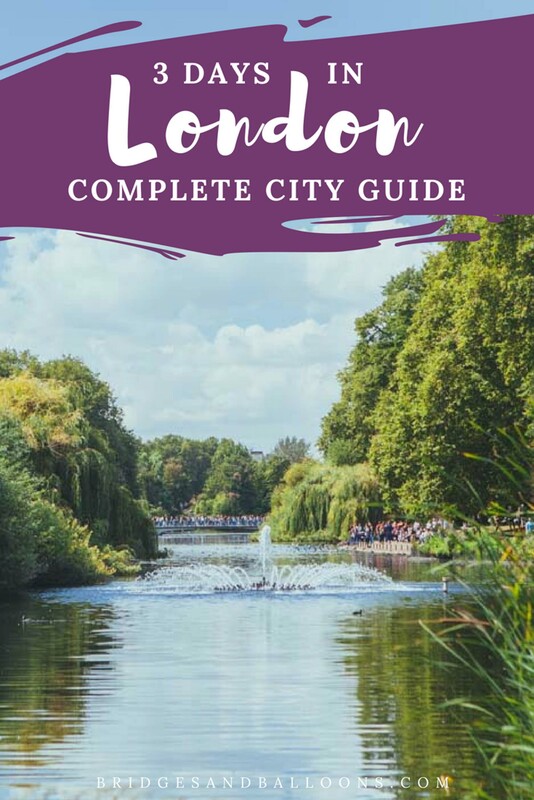 If you’d prefer something more unusual and off the beaten track then I’ll be posting lots of insider tips for London over the coming months – but this London itinerary is ideal for your first visit to the city. I hope you enjoy my home! Buckingham Palace tends to be a must for most London tourists so I suggest starting your day there. The guards are outside all the time, but if you want to see the full display – the changing of the guards – then get there for 11:15am in time for the change at 11:30am. This takes place every other day, or daily through the summer. 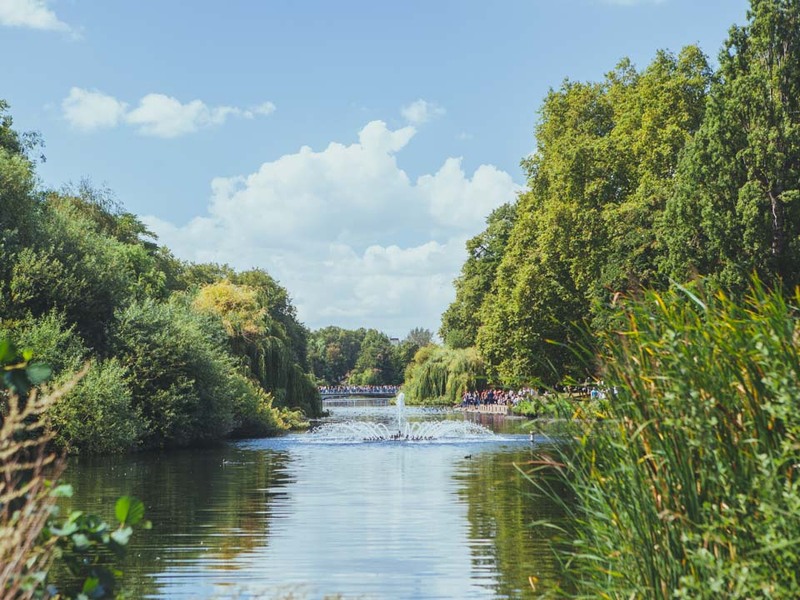 From Buckingham Palace, you can take a walk through the pretty St James’ Park and head up to Trafalgar Square. 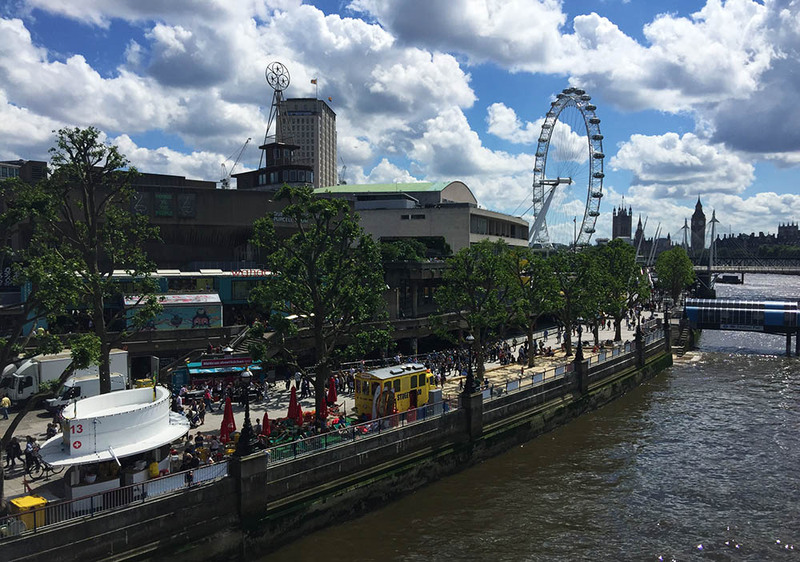 Its’ great for people watching and is also home to some of London’s best galleries, the National Gallery, the Portrait Gallery and the ICA. Also, if you didn’t go to Westminster Abbey and the Houses of Parliament yesterday then you could also pop down there. It’s just a ten-minute walk from Trafalgar Square. For lunch, I suggest heading into Soho or Covent Garden. There are endless restaurants and cafes to choose from, but one good option is the Wild Food Cafe in Neal’s Yard, which is a colourful enclave just off Neal’s Street. This is also a lovely area to walk around, and while wandering you can pass through some of the big sights including Leicester Square, Piccadilly Circus and Chinatown. If you fancy some shopping, you’re in the right area. 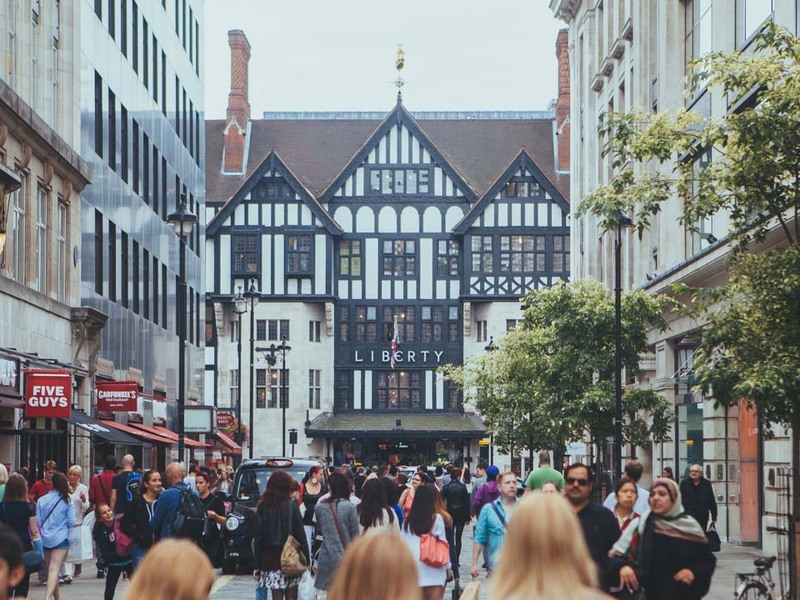 Neal Street, Carnaby Street, Oxford Street and Regent Street are the main shopping hubs for high street fashion, or for something more high-end, head to Bond Street, Liberty or Selfridges. If you prefer museums, make sure to head to the British Museum. It’s worth visiting just to take a look at the magnificent glass ceiling in the Great Court foyer area, and it’s also home to one of the world’s biggest collections of world art and artefacts. The permanent collection numbers more than 8 million works. Some of the museums occasionally host sleepover events for kids. See a list of the best museum sleepovers in London. And if you really want the full quintessential English experience, go for an afternoon tea. 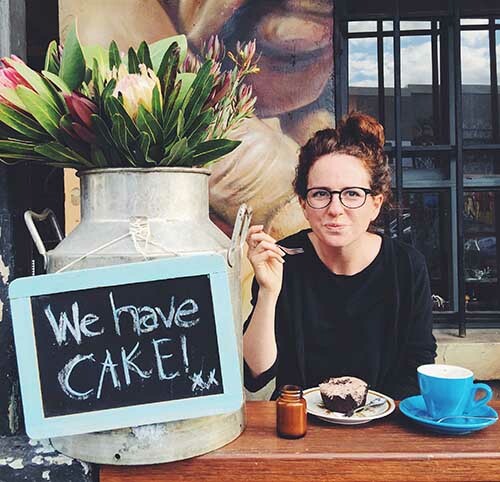 You could choose a simple tea and cake from one of London’s many cafes, or go the whole hog and book a proper afternoon tea service at The Ritz or Fortnum & Mason. Another London favourite is catching a West End show. 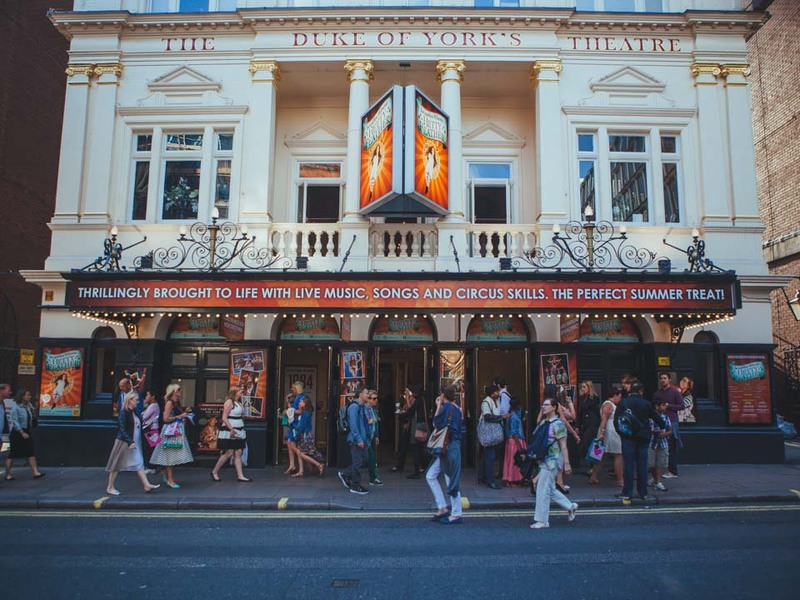 There are ticket stands in Leicester Square that sell discounted tickets on the day, but some of the more popular shows get booked out months in advance, so be sure to plan ahead if you have your heart set on something. I highly recommend The Book of Mormon, Matilda and Wicked (even us Londoners love to see a show sometimes!). If you do go to the theatre, have an early lunch in the area. I’d avoid most of the restaurants that are really close to the theatres as they tend to be overpriced tourist traps, and instead venture into Soho where there are plenty of places to choose from. Options include Vietnamese at Cay Tre, vegetarian at Mildreds or Sri Lankan at Hoppers. After the theatre, there are tons of bars, restaurants and clubs to choose from. You could get cocktails at Milk & Honey, or watch jazz at Ronnie Scotts. Check Time Out for all the latest listings. London’s museums are gloriously free to visit and some of the best can be found along Exhibition Road in Kensington. 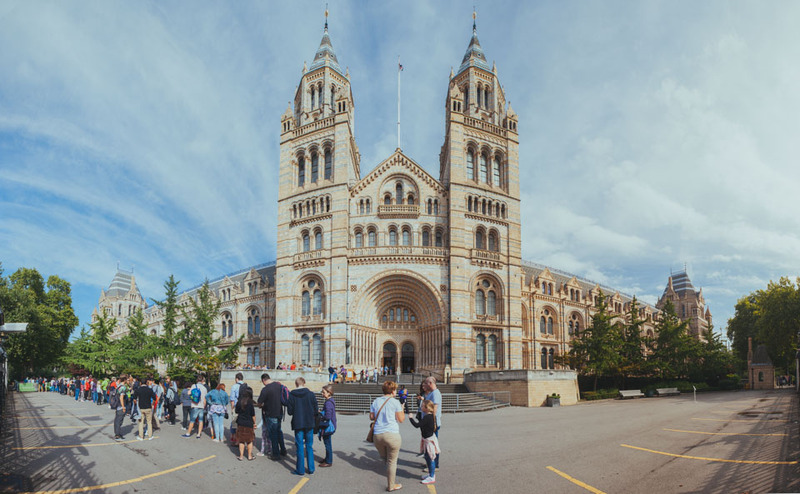 You can take your pick from the V&A, the Natural History Museum or the Science Museum. All are brilliant, and be sure to check if they’re hosting any special exhibitions at the time, especially the V&A (there will an entrance fee for anything outside of the permanent collections). 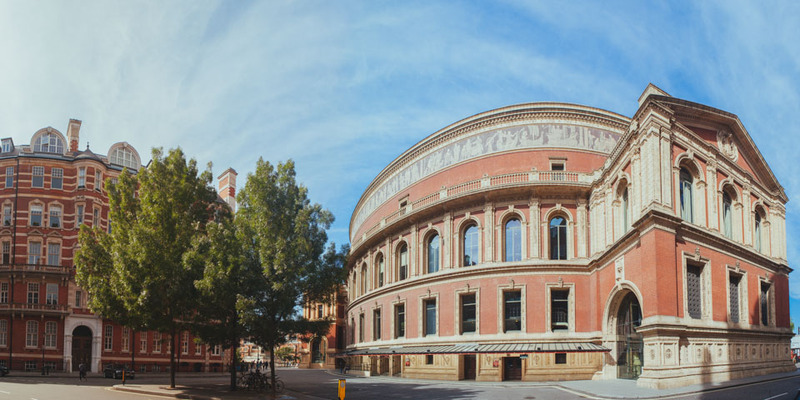 While in the area, you can also pop round the corner to see the Albert Hall, one of my favourite pieces of architecture in the city. And afterwards jump on a bus through Knightsbridge where you’ll see Harrods and Harvey Nichols. You could either jump off the bus and take a look inside the shops, or perhaps go to Hyde Park instead. Head over to London’s arty East End for lunch where you can also spend time exploring all its independent galleries, shops and cafes. Good options for lunch include Andina, Dishoom, and The Breakfast Club. If you’re in the area at the weekend, it comes alive with markets including the Sunday Upmarket, Columbia Road Flower Market, Spitalfields, Brick Lane and Broadway Market. 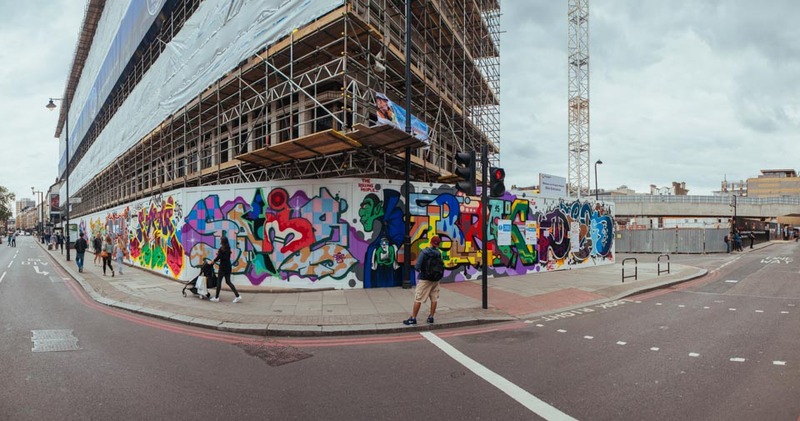 Shoreditch is also a good place to do a street art tour. 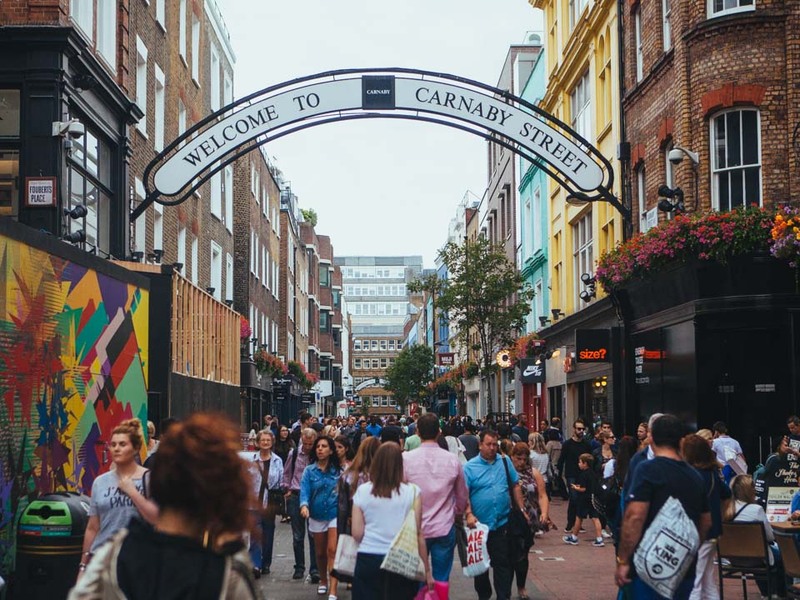 Head to Camden and explore its famous markets, famous for their alternative fashion and independent designers. Take the clipper boat from Waterloo to Greenwich. Greenwich is a pretty village-like part of the city where you can explore the markets and shops or visit the Royal Observatory where time begins on the Greenwich Meridian Time line. 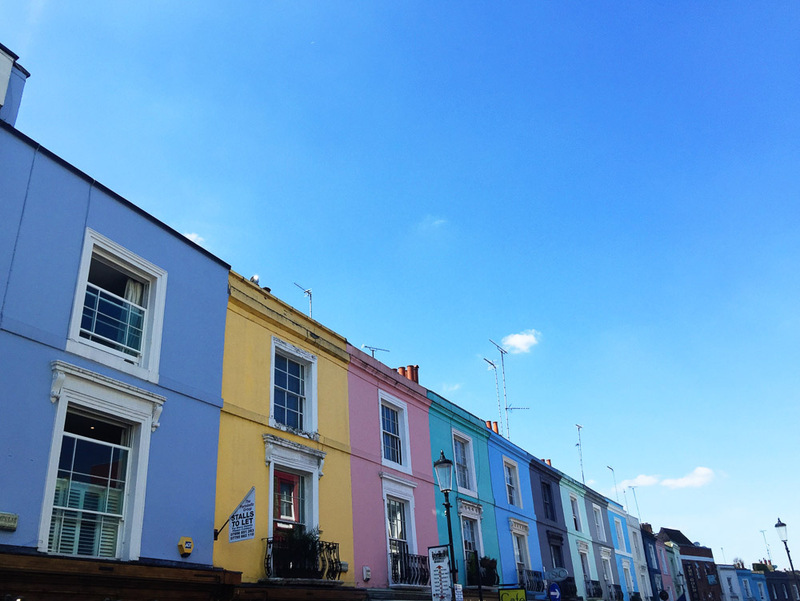 Go to Notting Hill and spend some time wandering the colourful streets and see London’s iconic townhouses and the famous Portobello Market. Whichever area you choose, the Time Out list of the top 100 restaurants has plenty of places to choose from, or look at their list of 100 best cheap eats has loads of great budget options. 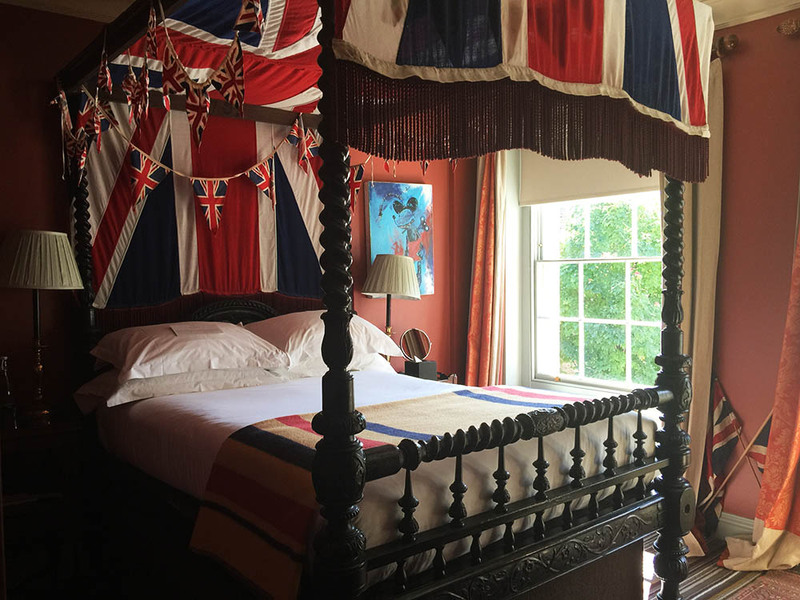 I’ve written a full guide to the best boutique hotels in London. Or if you’re on a budget, my good friend Kash has written a guide to the best cheap hostels in London. The easiest way to get around London is with an Oyster card. You buy a card at a station, top it up with credit, then swipe in and out of every station or bus. The Oyster card calculates the best price for your daily trips and will never charge you more than the price of a one-day travel card. You can also order a visitor Oyster card before you arrive in London, which comes with special offers and discounts around London. Oyster cards are accepted on the London Tube, London Overground, National Rail, Bus, DLR, London River Services, and Tram. The different tube lines have different operating hours but they all start around 5:30am (6:30am on Sundays) and finish between 12-12:30am. An all-night tube service is scheduled to begin in late 2016 on Friday and Saturday nights on the Jubilee and Victoria lines, and on some of the Central, Northern and Piccadilly lines. London also has a public bike hire scheme for short journeys in the capital. There are over 10,000 bikes and 700 docking stations. You pay £2 to access the bikes for 24 hours, and can then use the bikes for 30 minutes at a time. If you go over 30 minutes, you have to pay an extra £2 for each 30 minutes you add. I love using Pimlico as a home base in London. I’ll have to check out this hotel. Thanks for sharing this very concise and detailed article! It’s really helpful 🙂 Looking forward to reading more of your thoughts on London! Thanks for this itinerary. There’s so much to do in this city. I’ve never been that interested in the European cities mostly been traveling Latin America, Asia, and Africa but eventually will find myself out there. I noticed lots of good eats! Haha. I lived in Shanghai for a few years and Time Out always had great, up-to-date recommendations. Some of the places to check in to might be a bit over the budget but I also imagine there tons of Airbnbs out there. Now, all I need is a map and I’m ready to go! Love the itinerary. I’ve been to London several times and I love how you’ve been there like 10 times and always find something new to see and do. My favorite place during my last visit was Borough Market. Great list. 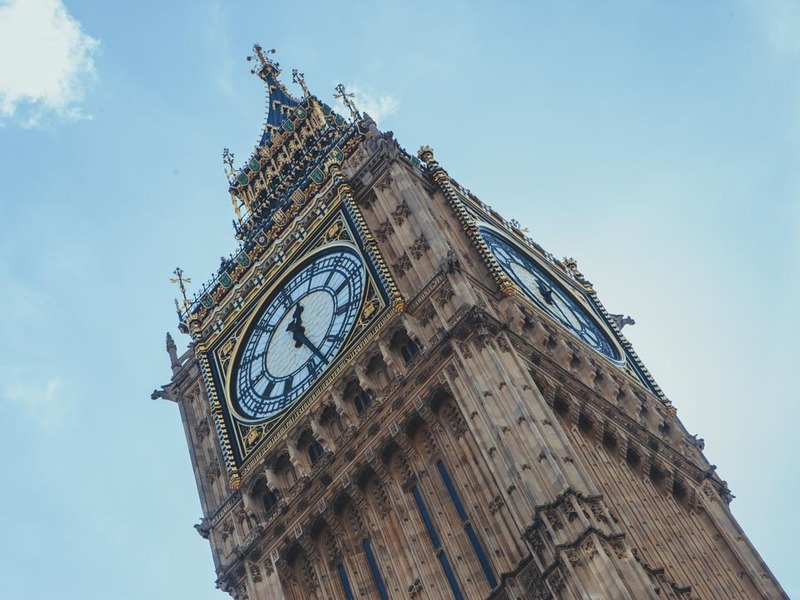 You are sharing nice topic in London – a three day itinerary. Fabulous guiding ideas for traveling London. National Gallery is huge and impressive building. I decided to go to there with my husband and mother. What a fantastic experience! Tuesday i’m going 3 days to linden 24-27 and i’m going to do this with my mom. Thank you so much! Hi Victoria, I loved your three day London travel manual. I have visited London many times but London has many things to explore that every time you go there, you’ll find something new to do. This time I am going to make use of your tips. Thanks for drafting this great content.